Below, we'll give you five different ideas for reusing tires. They're all simple and very handy. Don't miss out! 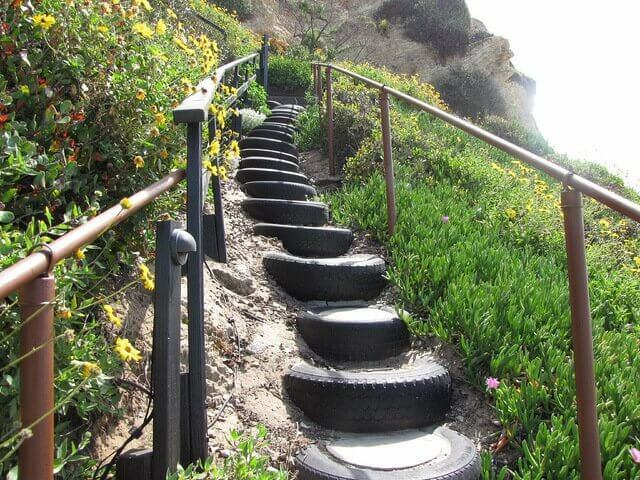 Reusing tires is a great way to recycle old tires and give them a new life. 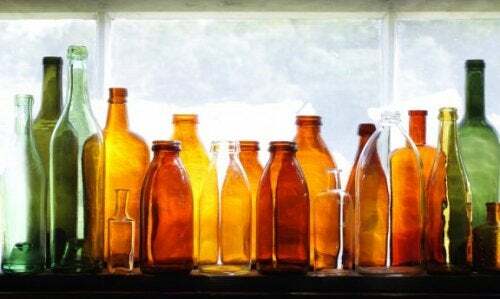 Besides, it makes for the perfect excuse to clean the garage a little and take advantage of the extra space to store other things. Damaged or worn-out tires generally go directly to the trash dump. However, just because they aren’t good for their original use doesn’t mean that they can’t be handy for other things. 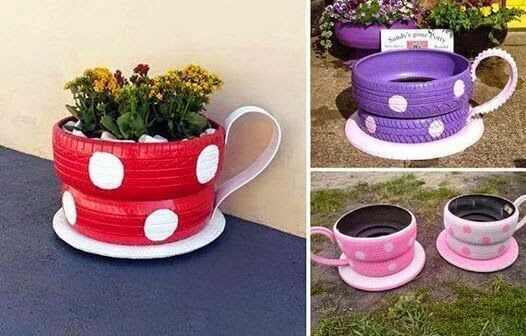 Have you every thought about what you can do with some old tires? 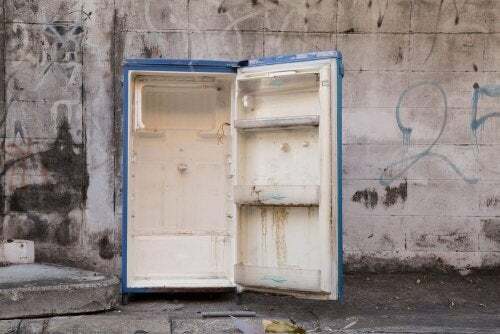 We’re positive that these incredible ideas and the ways that some people have creatively used them will surprise you. It’s only a matter of letting your imagination run wild and visualizing what you can get out of reusing a tire. 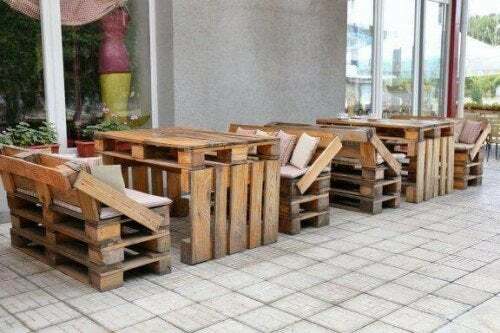 Put your mind to the test and find a way to reuse old tires! This practical idea is extremely easy to do. It consists in using a tire as the table base and covering it with a piece of wood to sustain the table’s surface, and afterwards, decorating the tire. Some people decorate the tire with a cloth or synthetic lining to match their furniture. Others opt for more rustic looks, using twine to wrap the tires. 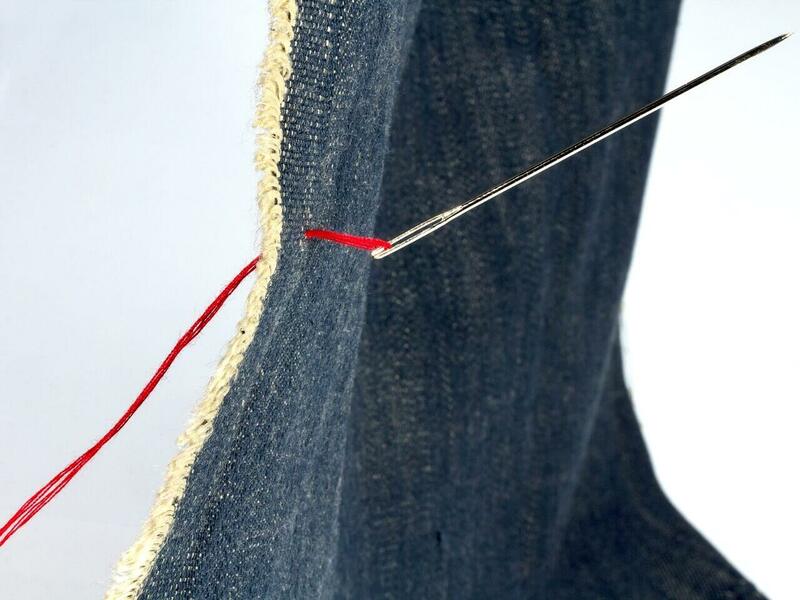 If you want to use cloth or synthetic leather, measure out the tire and cut out a circle in the material of your choice. Attach the circle to another rectangular piece of the material that’s wide enough to cover the entire surface of the tire. Do the same thing for the inner lining. 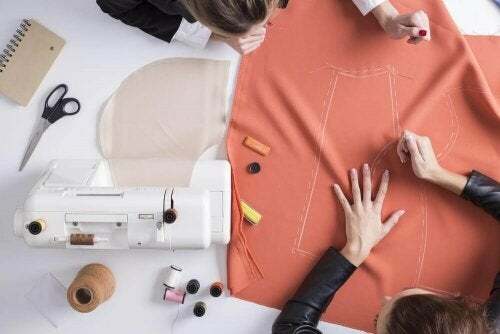 If you want to be more practical and make it easy to wash, attach a zipper or some buttons to the area where the inner lining and the border of the rectangle meet. Should you choose to use twine, make sure that you have enough to cover the entire tire and the wood top that you placed on top of it. By following these simple instructions, you can have a lovely and functional coffee table. If you live in a house that has a spacious backyard (with a tall tree), you can recreate the classic swing-set that we’ve seen so many times in the movies. This is a very simple idea and your kids will love it. You only need to give the tire a deep clean, paint it and jazz it up. After, hang it from a strong branch by using some bungee cords or rope. That’s it! you’ll have made your own swing! 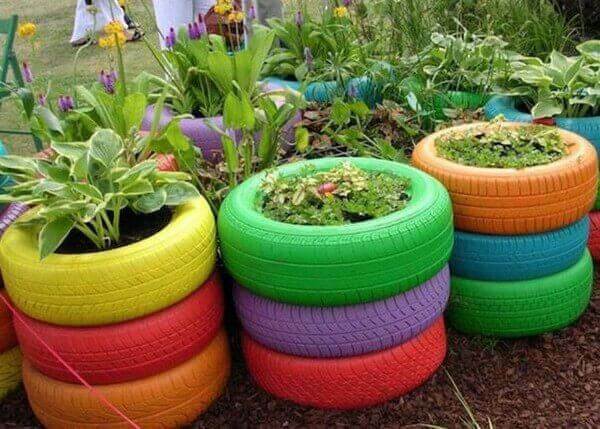 Another way to reuse tires is by using them in our own garden. It’s easy: you only have to convert them into pots. If you want to plant a tree, for example, you need to take good care of it so it doesn’t grow sideways, fall over from the wind (or suffer uprooting from your dog), or, among other threats, get stomped on by the kids when playing. Plant your tree and place it inside a pair of used tires. By doing so, you can protect it and water it from above, through the tire holes. 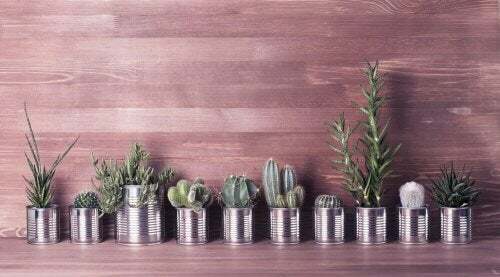 On a further note, when you convert the tires into pots, their sturdiness helps plants sustain the pressure of the dirt and the plant’s roots will stay put inside. There are several ways to set up this transformation. If you place them directly in your garden, you only need to paint them. 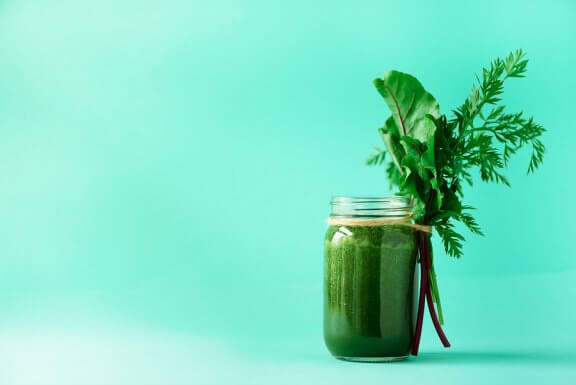 The ground, or the dirt, will act as a inner base. If you want to reuse the tires in an area with a different type of ground and be able to move them around, then you’ll have to create a base for them to prevent the soil from pouring out. You can also modify the tires by cutting open small areas to place individual plants. If you have three tires, you can pile them on top of each other and sew them together using wire, or another material, so that they stay together. After, cut out a circle from a piece of wood (using the diameter of the tire) and secure it underneath the tires with glue (it’ll be the base). Then, you can paint the tires with fun colors and, once finished, you can add on a cover to the top. Then you’re done! Container finished! Remember that if you decide to make a trash container, you should line it with a garbage bag before using to make it easy to empty when it’s full. If you live in a rural area that’s surrounded by hills, this is practical option for you. It’ll make going up and down much easier. It’s only a matter of making out the area where you want to make the path, then set in the stairs into the hill. Place the tires in each step and fill them with the same dirt that you removed to put the tires in. Filling them in will keep them securely in place. This stairway will be very resistant to climate changes. Now you know why it’s such a good idea to reuse tires. 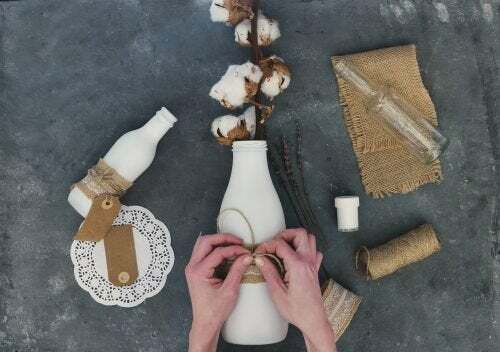 Try to reuse the objects that you’ve stopped using and win some serious points in saving, creativity and handiwork!